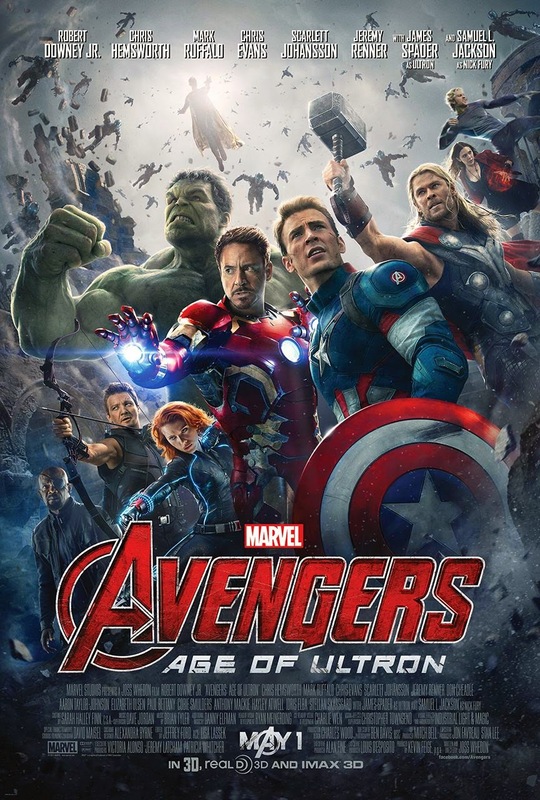 The long awaited trailer for the sequel to 2012's smash hit 'The Avengers' has surfaced online. 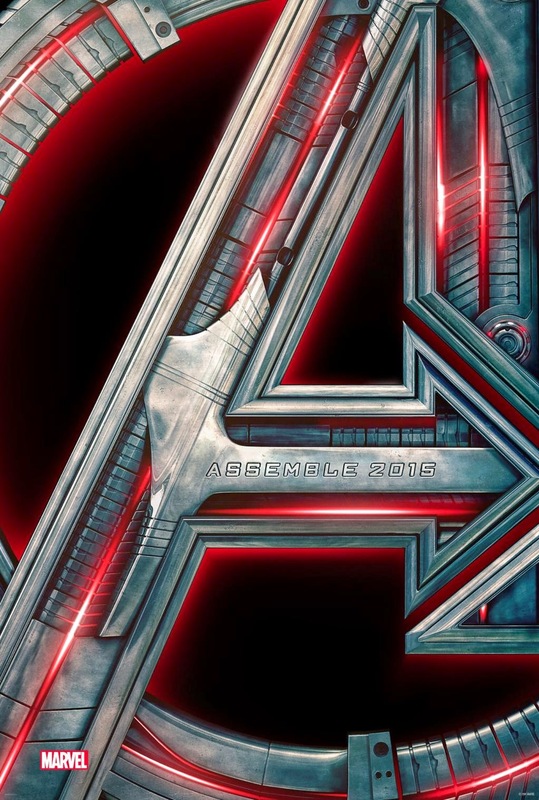 Though details of the film are still mostly under wraps, the two minute trailer gave us glimpses of yet another action packed yet deeply interlocking story of our Avengers Team, especially after another Iron Man, Captain America and Thor film, which expanded the storylines. Glimpses of Elizabeth Olsen as Scarlet Witch and Aaron Taylor Johnson as Quicksilver can also be seen, yet it remains to be revealed how big of an impact they will be on the movie.